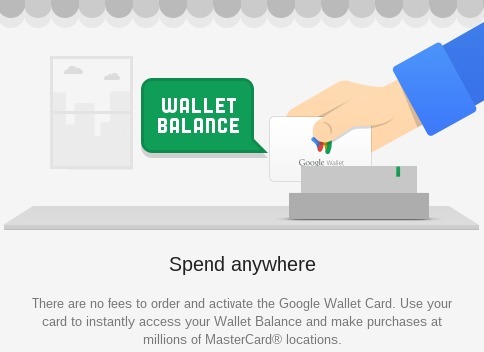 Google on Wednesday announced that a physical Google Wallet Card is now available to order. Offered free to residents of the United States, the card takes about 10-12 days to arrive. 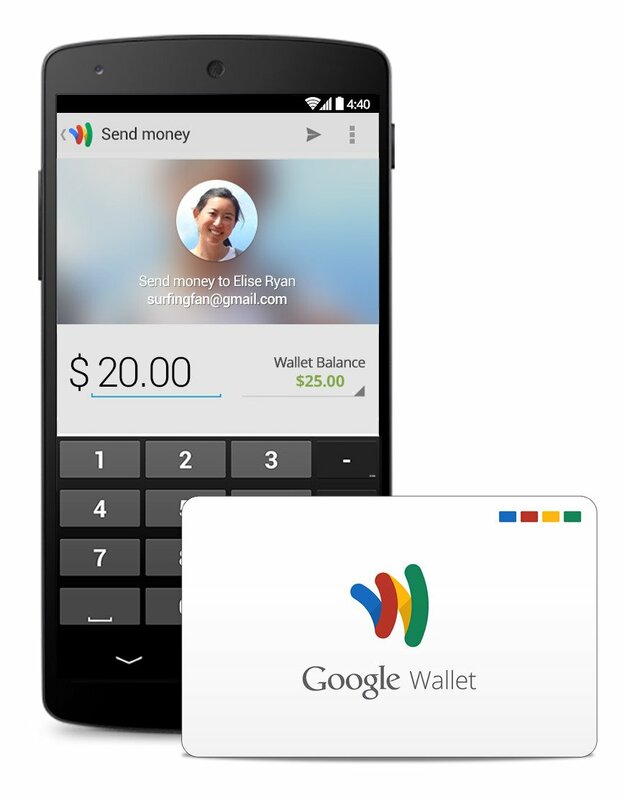 The Google Wallet card can be used as a debit card wherever you might use a standard MasterCard. In addition to being able to withdraw cash from an ATM you’ll also be able to swipe at the store, restaurant, or business establishment. And, seeing as how it’s Google, you can tie this to your Google Play account, purchase from places like Google Offers, YouTube, and Google+. Users can instantly join new loyalty programs such as Amtrak Guest Rewards, Avis Rental Cars, California Pizza Kitchen, Orbitz, The Body Shop, and Walgreens from the app. For a limited time, you’ll even get exclusive bonus rewards from many of these merchants, such as a free small plate and dessert from California Pizza Kitchen or $15 off of your next weekend rental with Avis. Android users are definitely encouraged to download the app and manage their accounts. In addition to keeping an eye on your balance you’ll be able to send and receive money, transfer from connected accounts, and more. Think of it is a PayPal-like experience with backing from Google and MasterCard.